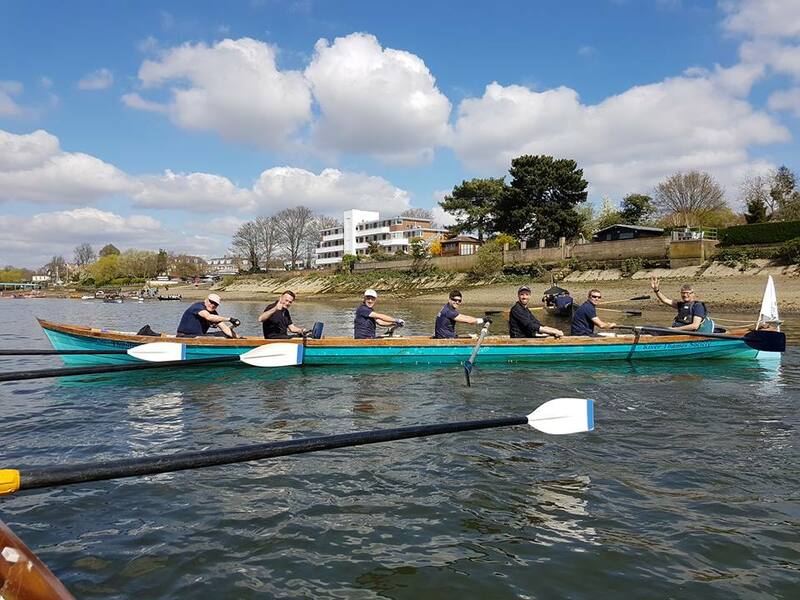 The best of the best in the rowing world so dust off your boater and don your cravat because it’s time to take to the Thames. 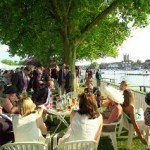 There is no more enjoyable thing than frolicking in the sunshine at the riverside. 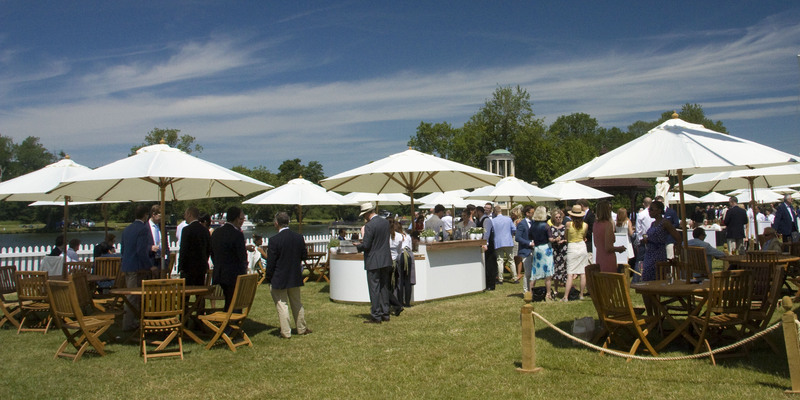 Throw in (sometimes literally) some world class rowing including Olympic champions, ice cool Pimms, outrageous coloured blazers and the ear kissing sounds of gentle live orchestras and you’ve got a unique experience to brighten up anyone’s summer! 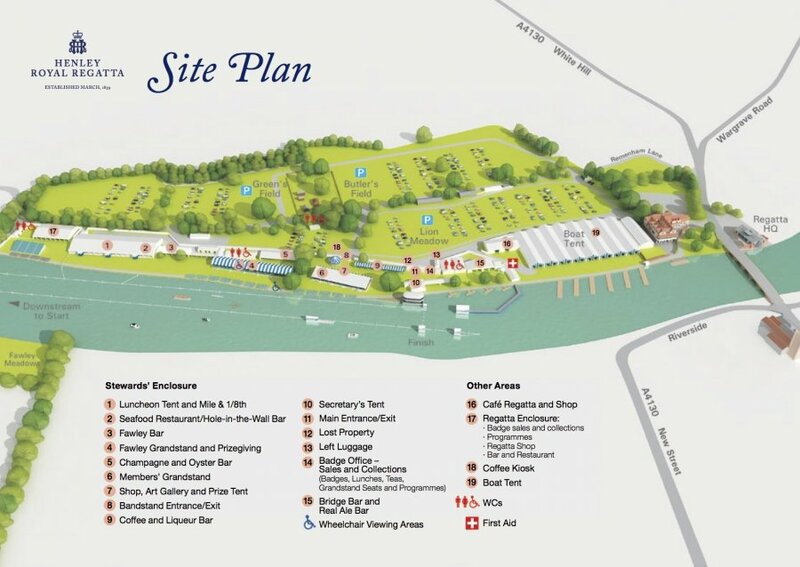 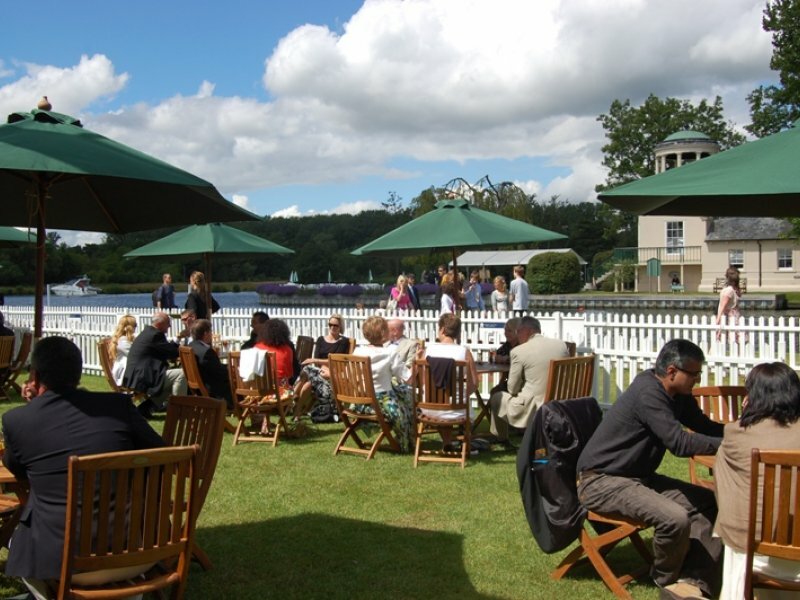 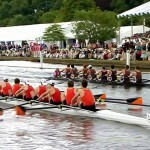 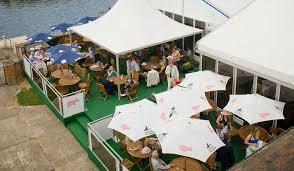 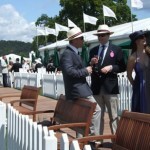 Henley Royal Reggatta hospitality is one of the most beautiful and best value corporate entertainment events on the calendar. 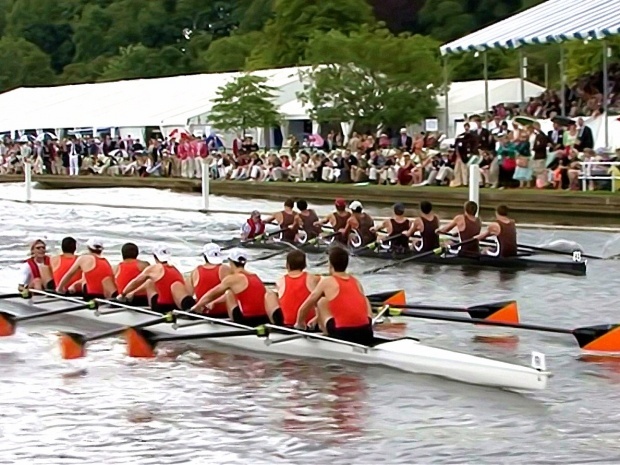 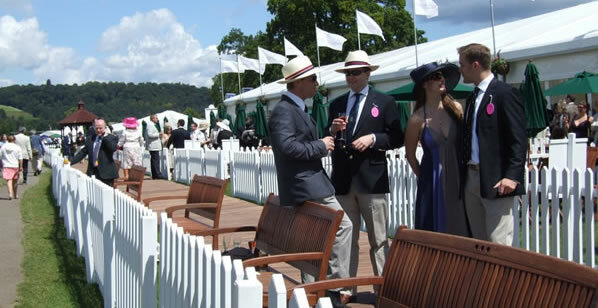 Our company is heavily active in the rowing world and we’ll help you discover market-wide choice for all the best Henley Royal Regatta hospitality so get your skates and oars on and get in touch now. 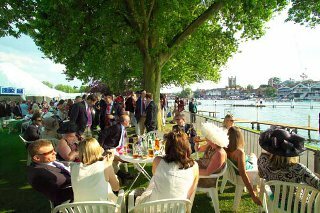 A superb lawned riverside venue that gives great views of the action. 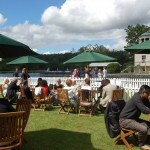 Live performance from world class Michael Bublé tribute act Kai McKenzie. 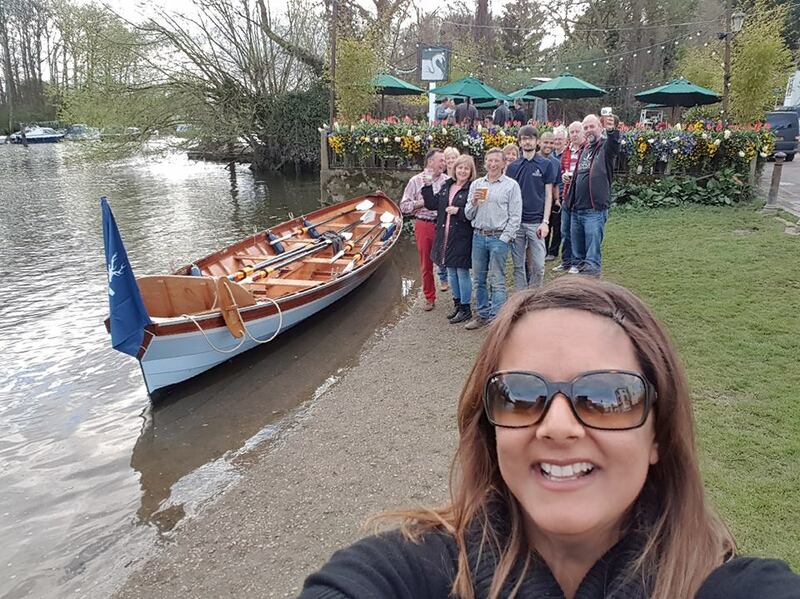 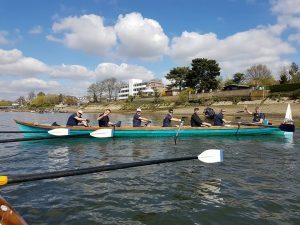 Make your day a truly unique experience with private rowing boat charters on a famous Thames’ Weddle and Skerry …….